Hygiene on the farm is imperative, and thankfully it’s a job which can be made easier with the right product. 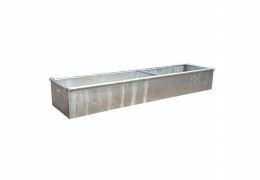 The smooth base of this sheep footbath is effective in the treatment of claw/hoof diseases including interdigital dermatitis, yet the built in safety ribs help to prevent slipping. 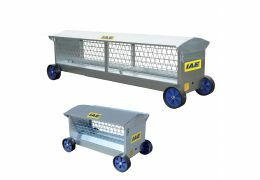 Built for a long life on the farm, it is manufactured from tough polyethylene yet is portable and easy to move as and when required.